The regular season is only at the halfway mark and six teams (Avtodor twice) have already replaced their head coaches. Allow me to explain what’s happened. Before leaving: Krasnodar’s front office had some concerns already following the conclusion of last season. But the Serb was given one more chance. In any case, Krasnodar was very active over the summer and expected its star-studded roster to compete for one of the top spots in the VTB League. But Kuban started shaky, losing several close games at home to lower-tier teams. 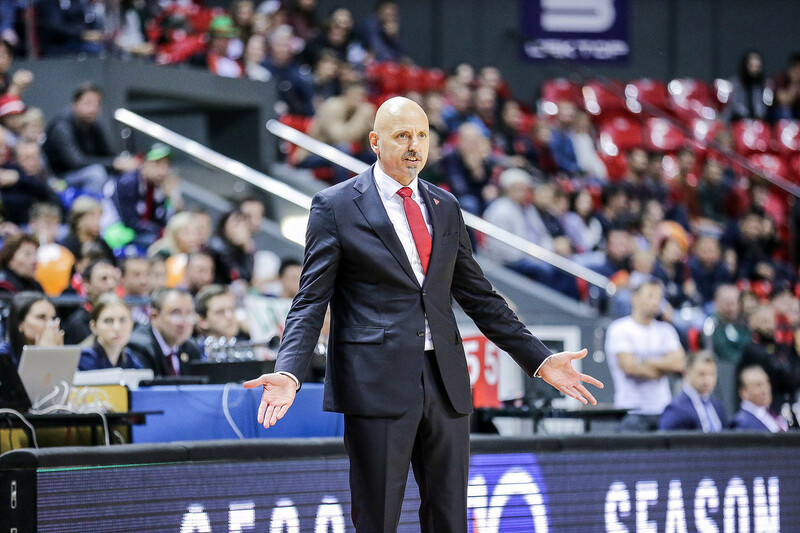 Obradovic could not get on the same page with his players and his play-calling stopped being effective. 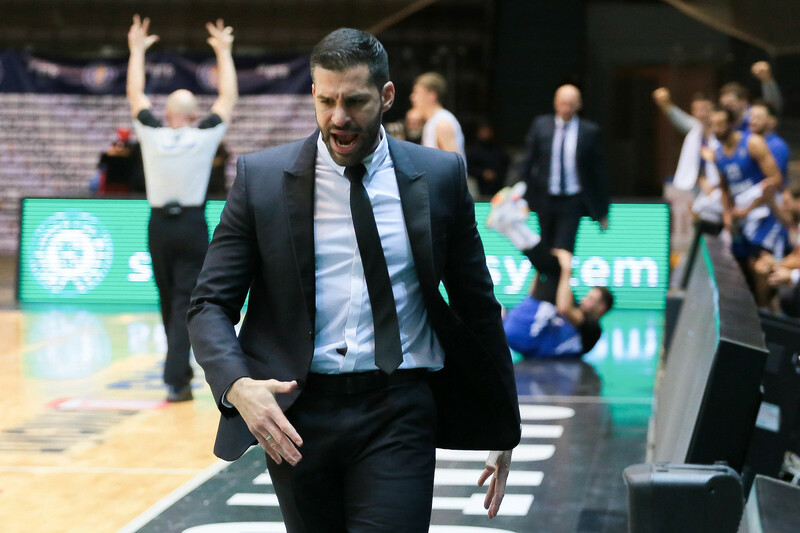 Loko waited for a month, but after an unexpected loss at home to Kalev, the Serbian coach was sent packing. 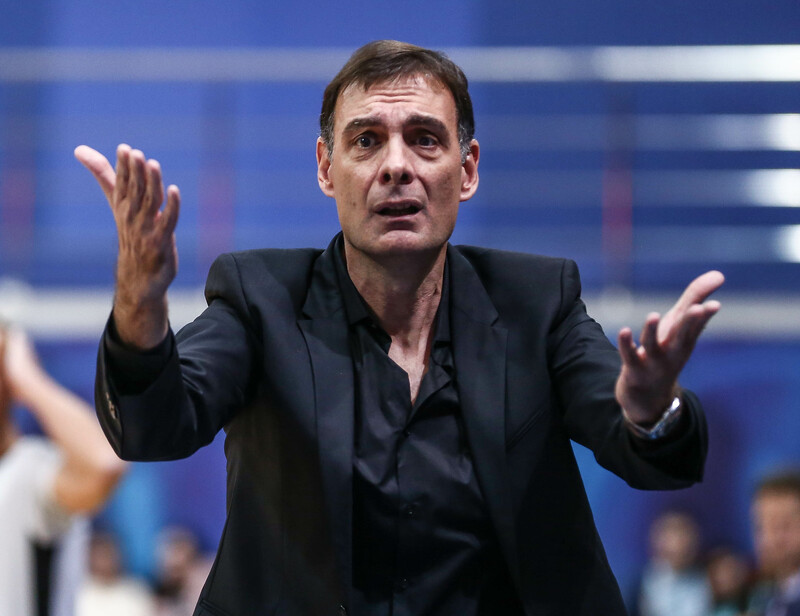 After leaving: Loko youth coach Vlada Jovanovic replaced Obradovic. The switch helped energize the team. But Kuban did not necessarily start playing much better. They stopped adhering to their former coach’s defensive dogmas and became quicker and more explosive on offense. But Krasnodar has yet to match preseason expectations. It’s tough to see how Krasnodar will catch the VTB League’s top three, while 5th-place Zenit is nipping at Loko’s heels. Before leaving: Saratov is not afraid to fire a coach after even one bad game. 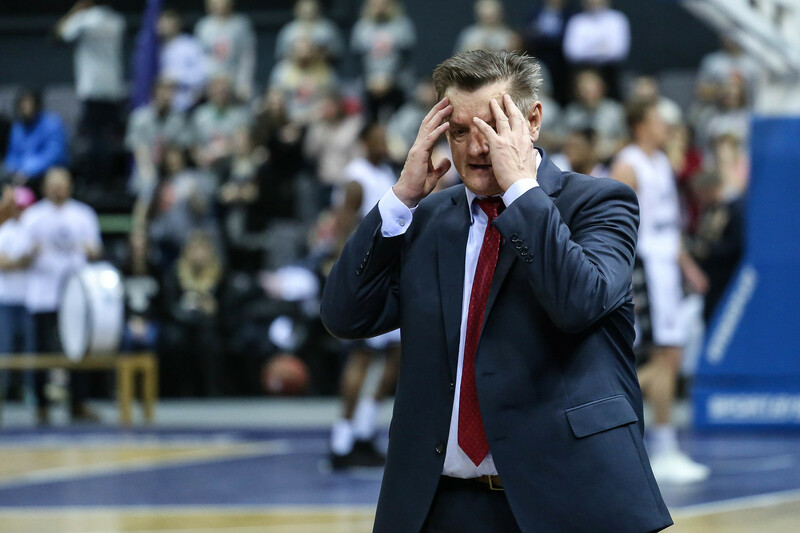 In Sergei Mokin’s case, his departure was provoked by an unexpected loss at home to Tsmoki-Minsk (the Belarusians had started the season 0-5 in the VTB League). At the same time, the Russian coach had done a good job of implementing Avtodor’s up-tempo style with a new roster. The Volga club played at high speed and scored a lot of points, led by its American foreigners. Officially, Mokin’s contract was terminated due to health problems. After leaving: A foreign coach was brought in to replace Mokin. The decision to hire the young, talented Dusan Alimpijevic intrigued many. But there were doubts the Serb would be able to mold Avtodor’s signature style of play to his brand of basketball. 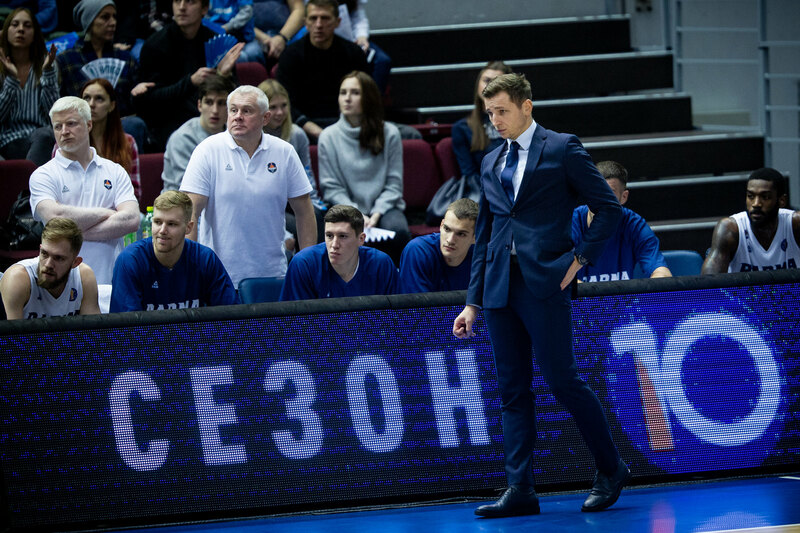 Before leaving: Karasev had coached the team since it was founded in 2014. Under his leadership, St. Petersburg finished third in the League three times. His job was thought to be safe thanks to his many achievements. Even the slow start to the season, rash of injuries and clashes with star guard Brandon Jennings were not expected to cost him his job. Nevertheless, Zenit’s front office decided on a radical change. After leaving: Zenit’s new head coach Joan Plaza is well-known and has enjoyed success at many clubs around Europe. He’s already begun to produce results in St. Petersburg. After losing to Khimki in his debut, Zenit has won four in a row, including victories over Nizhny Novgorod and PARMA and the League’s top-two teams in CSKA and Khimki. Before leaving: Minsk has been one of the season’s biggest disappointments. The campaign started on a sour note as Minsk lost four consecutive winnable games at home (Zielona Gora, Astana, Nizhny Novgorod, Enisey). Looking for an answer, Tsmoki made several changes to the rosters. Three of the four foreign players signed over the summer have already left. After dropping two more big games at home (Avtodor and Kalev), the coaching staff underwent a change, too, as Rostislav Vergun replaced Aliaksandr Krutsikau. After leaving: The schedule has not been kind to Tsmoki’s new coach. Games vs. Khimki, CSKA and UNICS all ended in blowouts with one more match-up looming against streaking Zenit, where the Dragons will once again be underdogs. Before leaving: Coaches are rarely fired after wins. But that’s what happened to Georgios Bartzokas. Two days after Khimki cruised past Tsmoki-Minsk (70-50), the Greek was let go by the club. 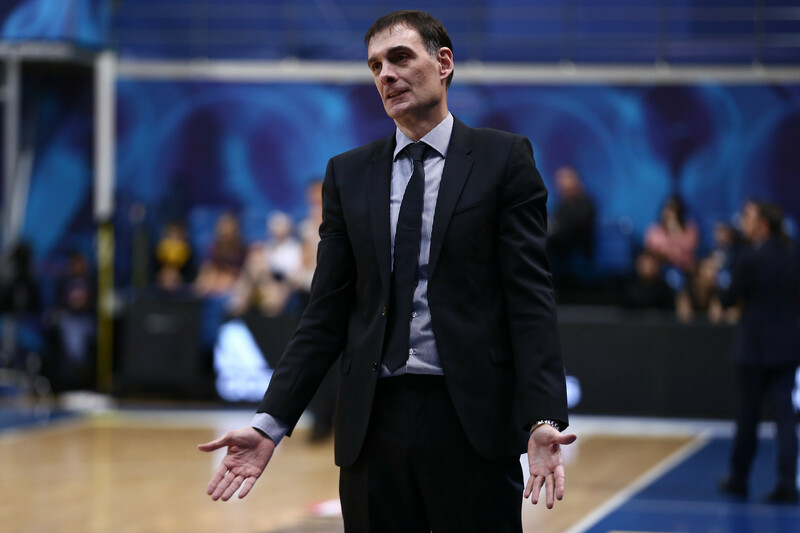 The primary reason for the decision was the team’s setbacks in the EuroLeague. Despite a strong second-place record in the VTB League, Khimki was struggling to compete for a playoff spot in Europe. After leaving: At this point, it’s hard to tell to what extent the move was justified. Moscow Region’s rebuild has not been easy. 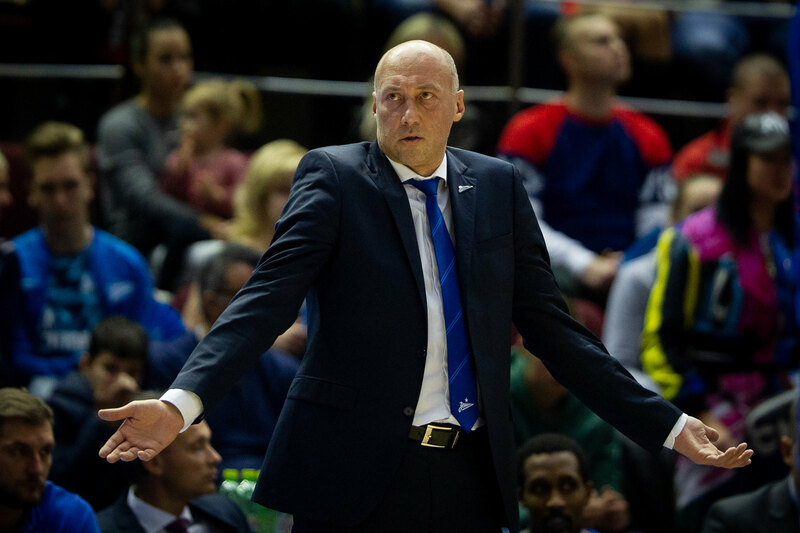 Rimas Kurtinaitis opened with a road win over Avtodor in the VTB League, before losing in St. Petersburg to Zenit. That setback showed the Yellow and Blue have plenty to work on and Kurtinaitis has yet to fix everything. At same time, Russians Sergey Monia and Egor Vyaltsev are starting to see the court more, which could help improve the chemistry in the locker room. Before leaving: Alimpijevic tried to reconfigure Avtodor’s approach and enjoyed considerable success. The Volga club started playing better defense, gained confidence and tried to become more organized in the halfcourt. Under Alimpijevic, Saratov was able to fight its way back into the playoff picture and enjoyed its biggest win of the season, taking down Zenit (95-94). But none of this saved the young coach from being fired. 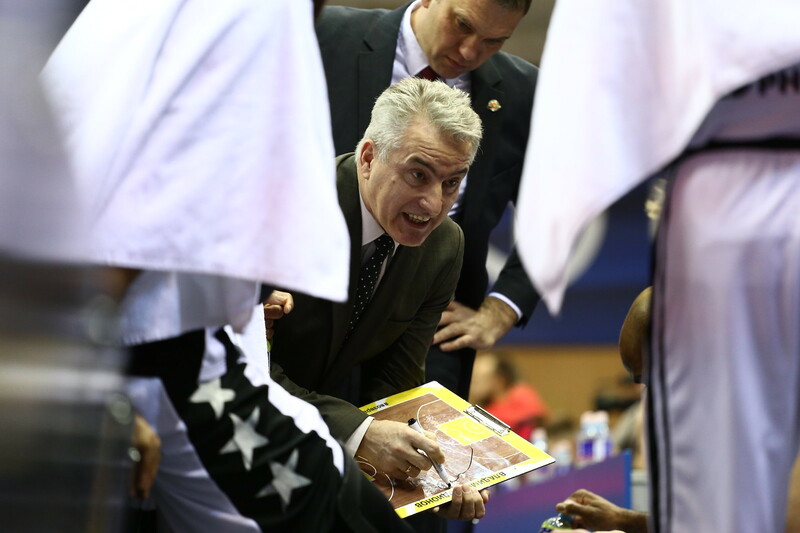 After leaving: Each of Avtodor’s coaches this season has started with a loss. Evgeny Pashutin continued the dismal tradition. The match-up with Astana was expected to be close. Instead, the Kazakh club had complete control as Saratov’s offense fell flat, resulting in an 88-64 defeat. The loss sparked another wave of rumors that the very recently appointed Pashutin could be replaced. Avtodor’s management even had to issue an official denial. Before leaving: PARMA’s front office had an ambitious goal at the start of the season: Make the playoffs. But the roster moves did not inspire much optimism. The team had some good games, including a win over UNICS. Overall, though, the results simply weren’t there. It’s tough to blame Nikolajs Mazurs alone for the setbacks. But it was clear PARMA needed a jolt and firing the head coach felt like a logical step. After leaving: Mazurs’ assistant Viacheslav Shushakov will coach the team over the next few games. He once led PARMA to a win in the Russian Cup and coached the team in its debut season in the VTB League. He’s taking over at a difficult time. Perm still has hopes of competing for a playoff spot, but needs to make up a three-game deficit with only 11 games remaining. That’s no easy task.